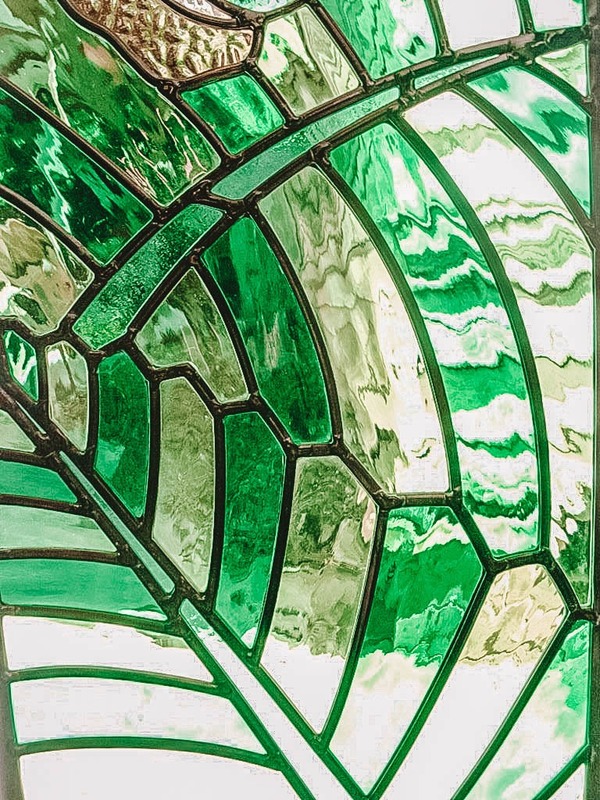 If you live in the suburbs of; Roseville, Randwick, Willoughby, Artarman, Mosman Haberfield, Birchgrove, Concord West, Inner & Outer West Sydney, Eastern Suburbs and the Lower North Shore – you can expect to see numerous iterations of these styles of stained glass: Art Deco, Victorian, Art Nouveau, Federation, Californian Bungalow, Arts & Crafts. If you would like to discuss which style would suit your dwelling, feel free to get in contact with us here. If you have a particular window in mind, please include sizes and some description of windows and whether the window is ground floor or higher. If you have something in mind but are unsure of what to describe it as, feel free to attach images to this enquiry.